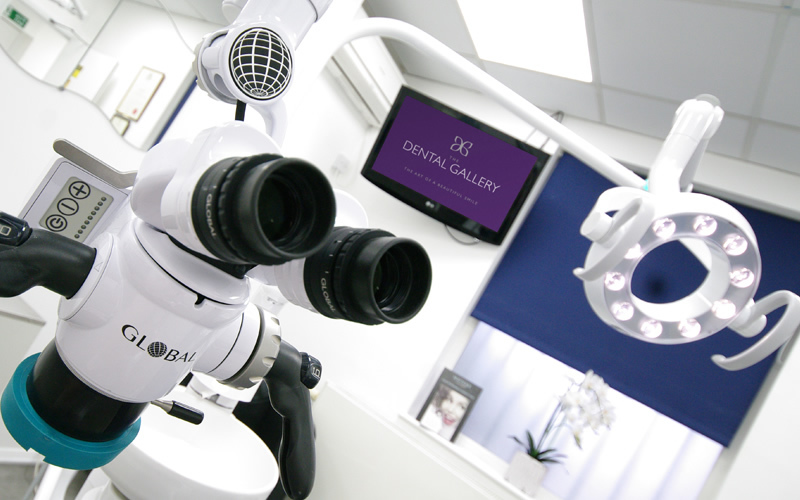 The Dental Gallery welcomes endodontic referrals from dental colleagues at other practices across the area. Through a partnership with your practice, we can offer your patients access to root canal therapy from our highly experienced and GDC registered specialist. Dr Shahrzad Rahbaran was carefully selected for her depth of experience and expertise in endodontics. 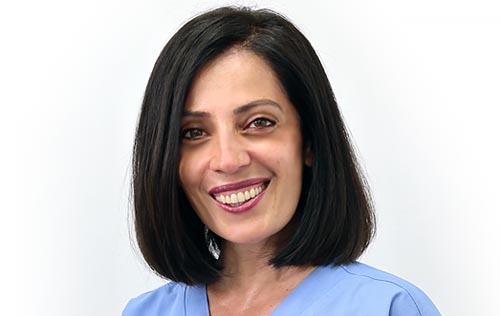 Dr Shahrzad Rahbaran uses the latest techniques and equipment to deliver the highest quality treatments to your patients. When you refer a patient to Dr Shahrzad Rahbaran, we will ensure that you are always kept fully informed and updated on your patient's progress. Once their endodontic treatment with us is complete, your patient will be referred back to you for all continuing care. We will always respect your patients' views and address any queries or concerns that they may have before starting any treatment; we will ensure that they are happy and comfortable through every stage of the process. We also offer a Nervous Patients' Plan for those who are particularly worried about undergoing treatment; where appropriate, we will offer conscious sedation administered by a qualified anaesthetist.